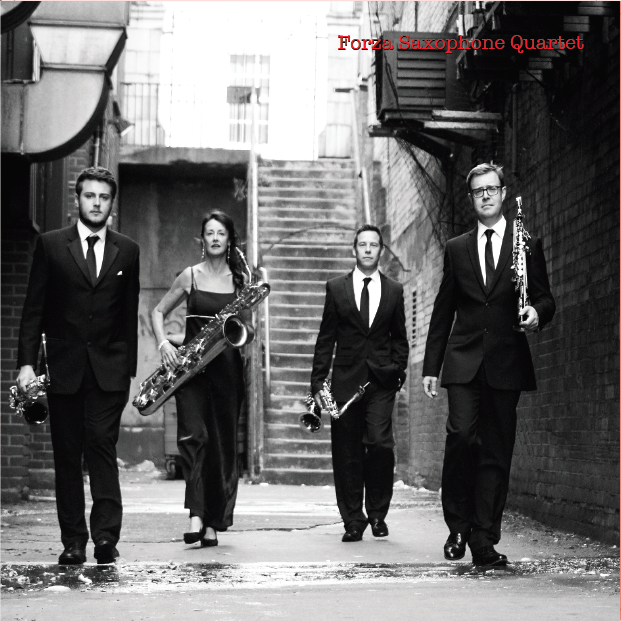 I co-run the Forza Saxophone Quartet. This is a professional quality saxophone quartet catering for many occasions. Weddings, festivals, corporate events and street performing is all possible. Extensive repertoire from the 1920s & 1930s, we aim to ensure the music fits your occasion perfectly. 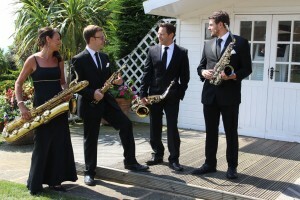 We like to be a little different to other saxophone quartets; authentic jazz attire and music to really suit your event. We have sound clips on the Forza website. We can also cater for those requiring a classical repertoire for their event, for example a saxophone quartet is an interesting change to the usual string quartet some use for their wedding. We have a CD available, which can be purchased here.